It’s State Fair time in Minnesota – a grand time at one of the nation’s best state fairs. 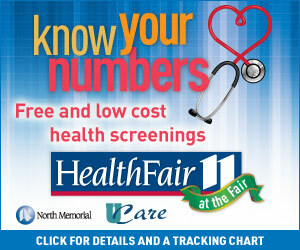 Every year, the NBC station in the Twin Cities, KARE-11, offers free health screenings at the fair. TV stations love such events. 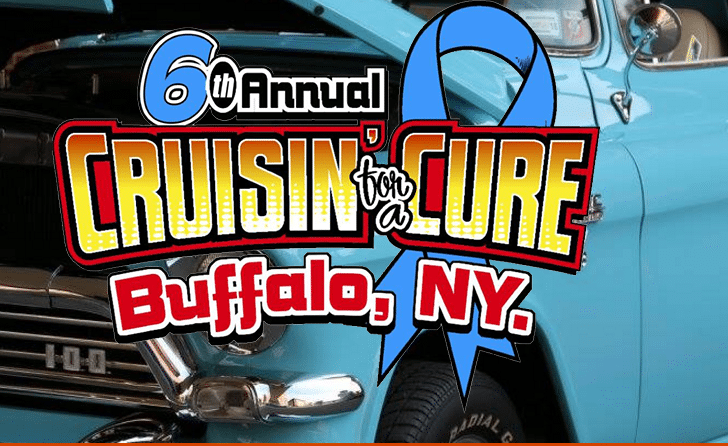 And this year the added touch was the fact that the big “Drive Against Prostate Cancer” mobile screening unit rolled onto the fairgrounds outside the KARE-11 building. It’s well-intentioned but it’s not as simple an idea as the TV station marketing people probably think it is. Now, if KARE really cared about the issue, it would have a shared decision-making booth at the entrance to the screening van. 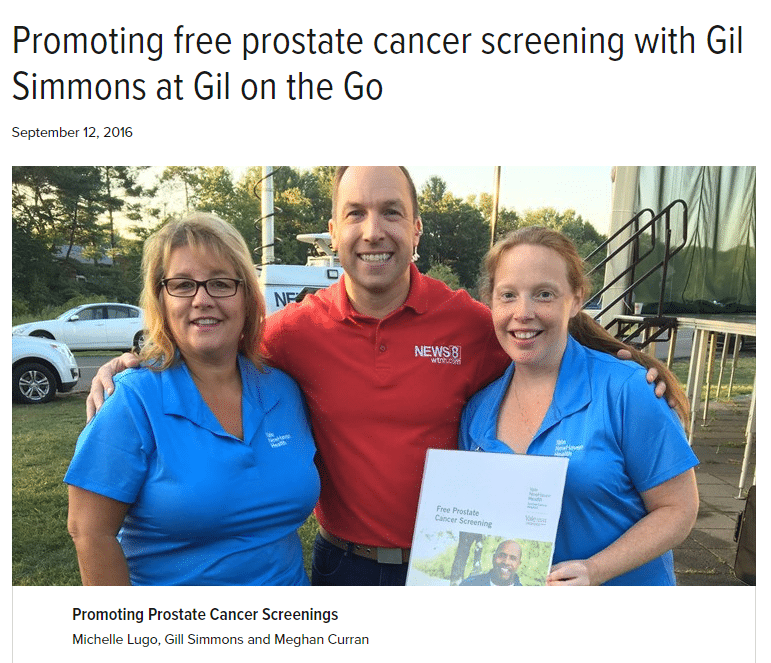 Because prostate cancer screening isn’t simply a matter of “Drop the corn dog, cheese curds or hot-dish-on-a-stick and have a PSA test.” But that’s the way it comes across in the setting of mass screening on the fairgrounds. There are a few things a man should think about seriously before rolling up his sleeve for the supposedly “simple” blood test. …We’re very concerned about a number of clinics that are offering mass screening where informed decision making – where a man gets told the truth about screening and is allowed without pressure to make a decision – that’s not happening. Many of these free screening things, by the way, are designed more to get patients for hospitals and clinics and doctors than they are to benefit the patients. That’s a huge ethical issue that needs to be addressed. Addendum: A quick web search shows that state fairs in Kentucky, South Dakota, Idaho, Kansas, Virginia and Wisconsin also have offered prostate cancer screenings. There are probably many more. My local NBC station has been doing PSAs (Public Service Announcements) for this … with the catch-phrase Real Men Wear Gowns. I noticed this AM that our governor is involved with the PSA. I used to be on air with 11Alive. If I was still associated with them, I would give them a little education about this. 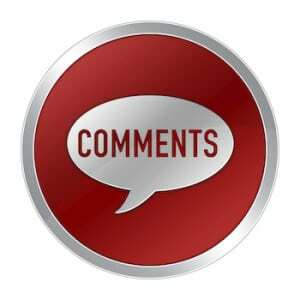 Your comments along with Otis Brawley’s vendetta against the PSA sentence men to die from prostate cancer testing. Shame on you. It’s important to know your score to make a proper diagnosis and decision of if and how to treat prostate cancer. Groups that create screening guidelines for cancer such as American Urological Association and National Comprehensive Cancer Network say get tested. In fact, Brawley is at odds with his own organization. ACS supports testing as well. Otis Brawley has killed more men by giving them an excuse to not be tested. Don’t follow that path just because of your own bad experience. Nonetheless I have posted your comment because I think it’s important for other readers to see how some pro-screening rhetoric so quickly and completely devolves into ugliness. I will let readers judge who knows more about the tradeoffs of harms and benefits from prostate cancer screening: you…….. or the chief medical officer of the American Cancer Society. But let’s get beyond your shame and blame game frame. Let s deal with facts. say get tested.” The US Preventive Services Task Force does not say that. The American College of Physicians does not say that. The American College of Preventive Medicine does not say that. The American Academy of Family Physicians does not say that. So you are wrong on your facts, incomplete and imbalanced about your guidelines statement, and apparently have gone on record opposing shared decision-making. The trifecta. Jamie, you truly do need to be sure of your facts & should not have launched into a personal vendetta against Dr. Otis Brawley. Dr. Brawley is an intelligent, decent person who believes in telling the truth about the dangers of over-screening & the over-treatment that can result from it. Dr. Brawley supports shared-decision making & evidence-based medicine. You owe him an immediate apology. Early screening gives men the chance to explore treatment options and routes. My dad was denied this option when his insurance company refused to approve his PSA until he was 50. At 50 years old my dad had stage 4 prostate cancer that ultimately claimed his life much too early. Those of us who believe in early screening cringe when we hear that early screening hasn’t been proven to save lives, it hasn’t proven to harm them either but that part goes ignored. More men are dying of prostate cancer than women are of breast cancer but no one wants to talk about that. I am a woman and thank God for all of the advancements that have come about from groups such a Susan G Komen. I also love the men in my life and want to see them have a chance at a long and healthy life, one that doesn’t include death from a 99+% curable cancer. Jamie and I want to see young men diagnosed and treated not sentenced to death because they weren’t given the option of screening. If I had a potentially cancerous lump in my breast I would want to know and I am sure that if men have a cancerous prostate they too would want to know, I don’t support screening for breast or prostate cancer in the elderly(75+), we know that they are more likely to die from another cause but I do support knowledge and screening when we know we can make a difference and save a life! 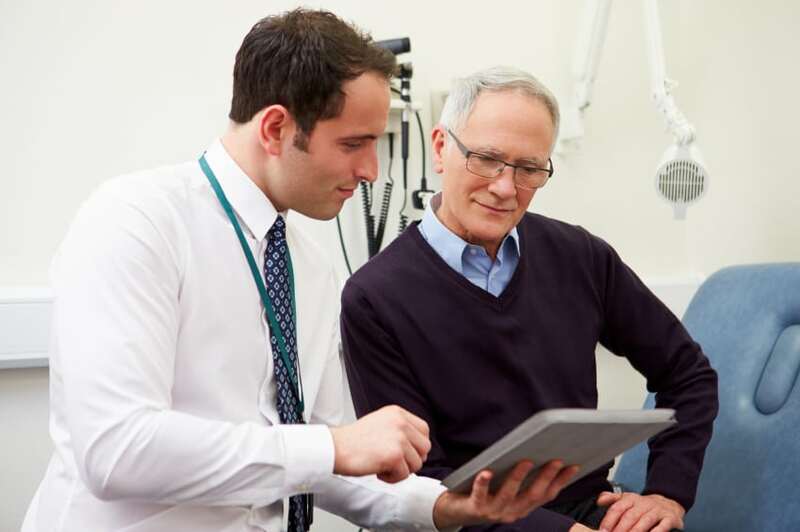 You may cringe when you hear evidence-based statements about prostate cancer screening because the evidence – across large populations – does not stack up with your own personal experience. But that is how population-wide recommendations are made – based on the evidence across large populations. You may choose to ignore that evidence if you wish. Where – in anything on this blog – does it say anything about denying men the option to be screened??? I write consistently about shared decision-making- which is all about personal choice. That’s the point Gary, Brawley, and the USPSTF are making. The knowledge isn’t that good so we don’t know.